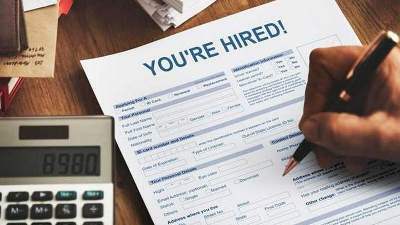 The Ministry of Human Resources and Emiratisation recently announced 3,000 new job vacancies for UAE citizens in communications, technology, transportation and real estate sectors. This was announced at a meeting held at Abu Dhabi Chamber with a number of strategic partners of Emiratisation that also included a number of Human Resources personnel from private sector companies, as per Emarat Al Youm report. Farida Abdullah Al Ali, Assistant Undersecretary for National Human Resources Recruitment, said: "The ministry plans to increase the Emiratisation to 5 per cent for companies in the private sector. The aim is to reduce the unemployment rate of Emirati citizens to under 3 per cent. The current Emiratisation percentage in the private sector is 3.35 per cent." She added, "The ministry will adopt a new Emiratisation policy, with some initiatives taken into consideration as well. Companies will be ranked according to the level of compliance with this policy."